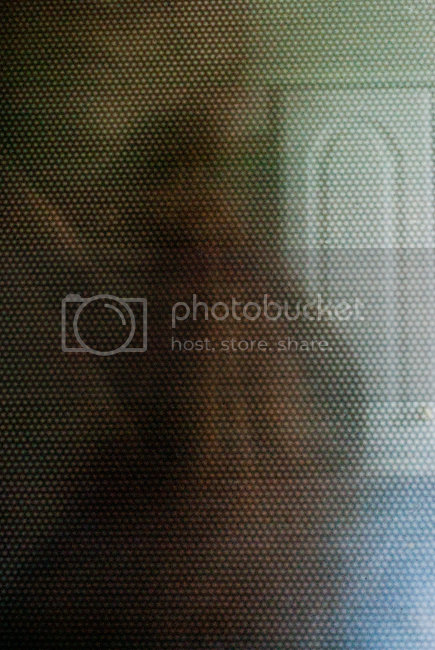 dslr modified into pinhole, self-portrait from inside the microwave with flash. also did dishwasher and oven. really hastily done pinhole project, i would like to try this with a proper little analogue pinhole that could really be put somewhere inconveniently small.